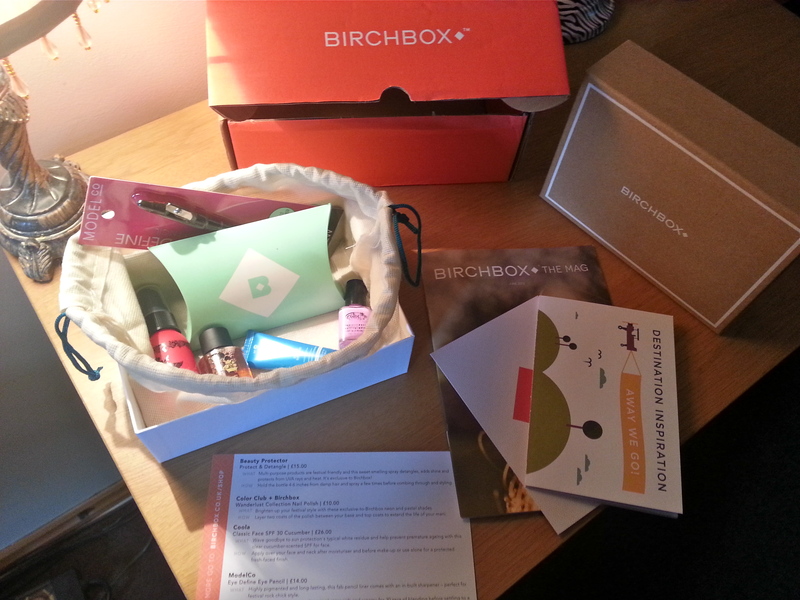 Recived my first ever Birchbox today and it was a bit disappointing as the company who deliver is called ”YODEL” Lost my parcel and i cant stress enough how much i dislike this delivering company had to ring Birchbox up and they sent me a new one via royal mail 1st class instead and i got it today i wish they would use royal mail in the first place as i try not to buy from companies who use YODEL as there delivery service. not sure about it yet due to the upsetting delivery experience, cost me a fortune ringing around YODEL not what i need a every month. 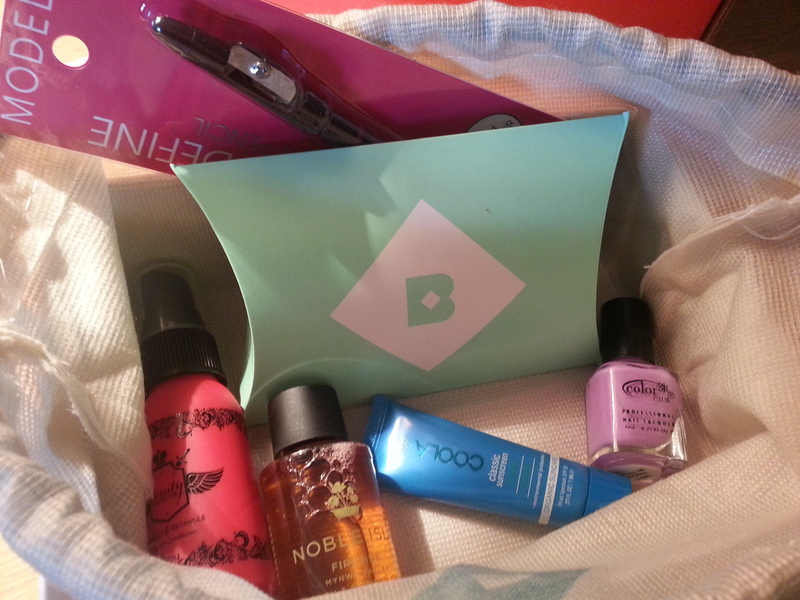 Hey Loves This is What I got in my Glossybox This Month. Paul Mitchell Ultimate wave 15ml Sample Size, Full Circle Leave in treatment. 15ml Sample Size. Nails Inc London 4ml Sample size. Very Excited for this months Box its was my first. got 3 Full size products so very pleased. £10.00 + £2.95 Delivered Via hermes. took 2 days to arrive.